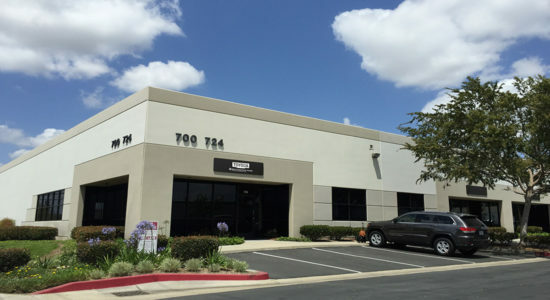 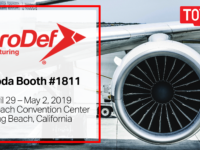 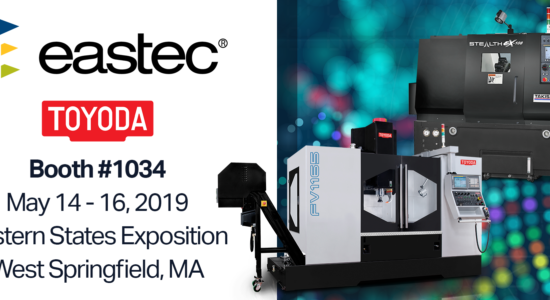 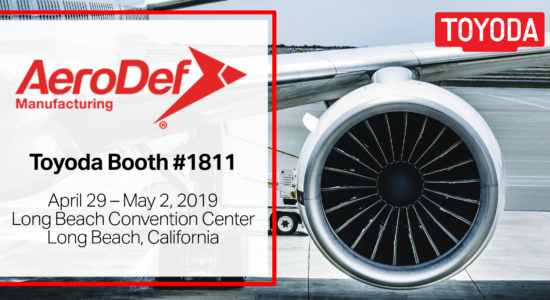 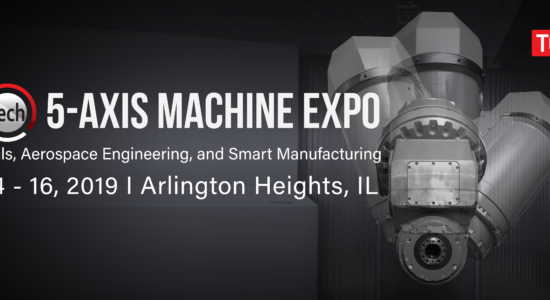 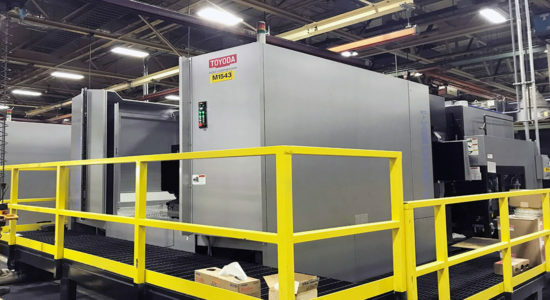 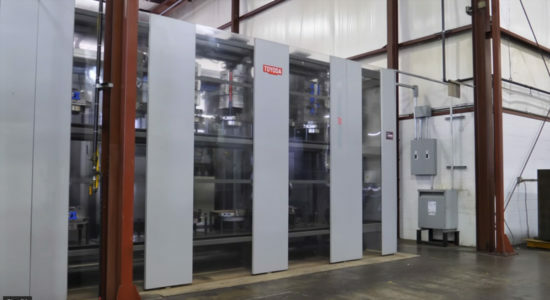 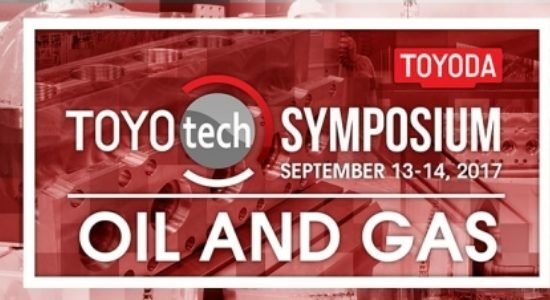 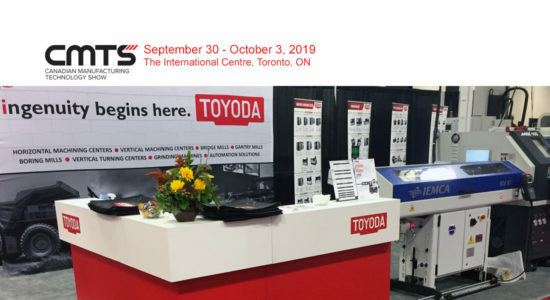 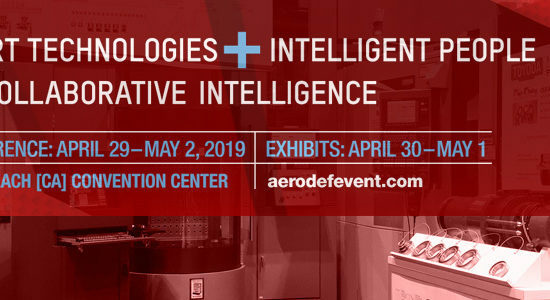 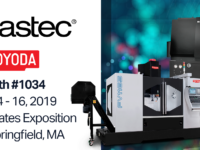 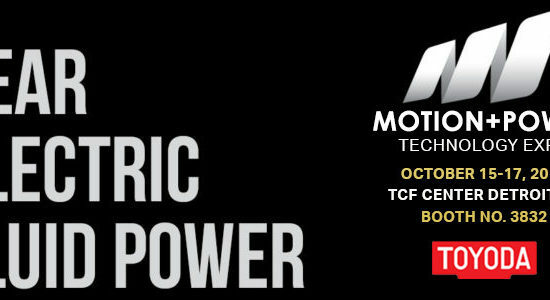 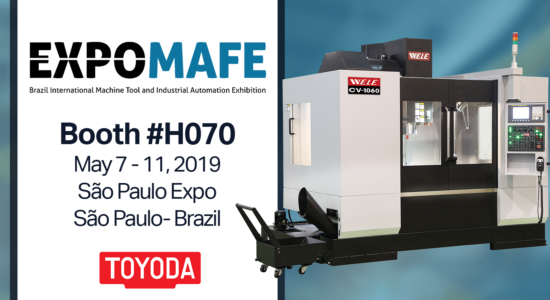 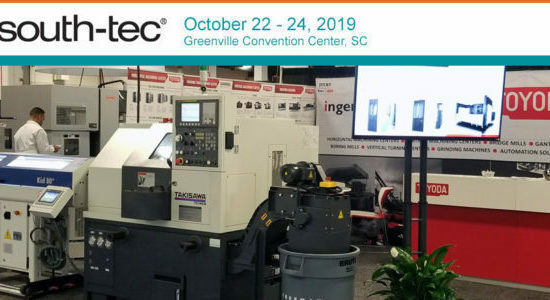 Toyoda Machinery USA will unveil a five-face bridge machine and an all-new 2012 FH800SX-i horizontal machining center at the International Manufacturing Technology Show (IMTS) the week of September 10th in Chicago. 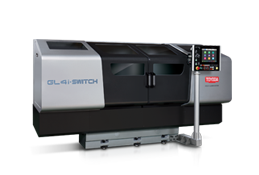 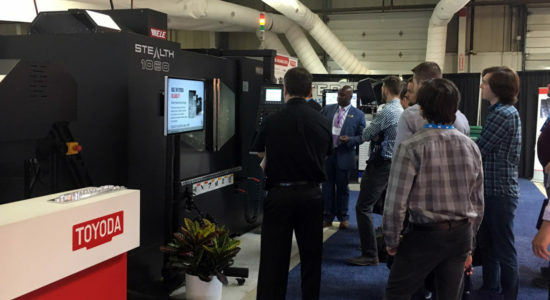 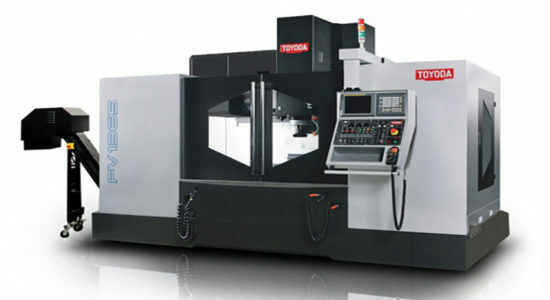 The newest addition to Toyoda’s bridge lineup — the SB216YM — gives shops the ability to machine five faces in a single setup. 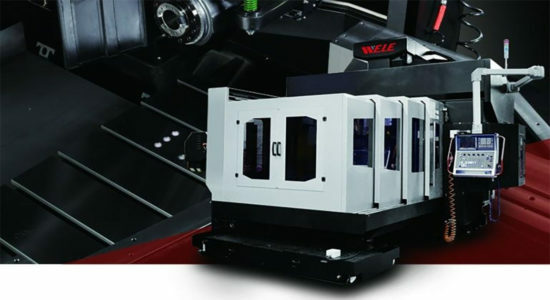 This MSpec option is a fully programmable, automated system that allows machining with five degree indexing on the head. 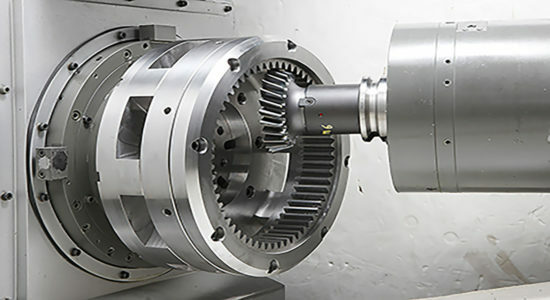 The SB216YM also accommodates automatic loading and unloading of the 90-degree spindle head and performs automatic tool changes in both vertical and horizontal axes. 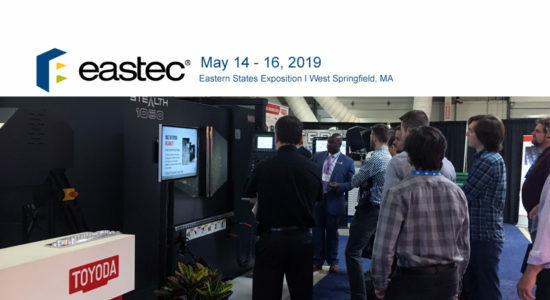 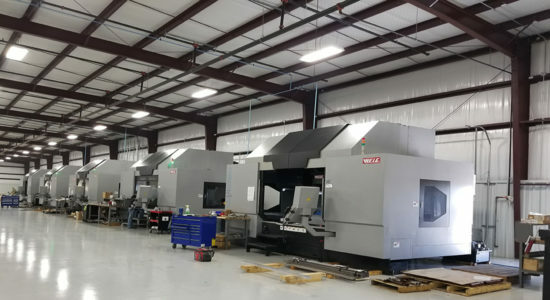 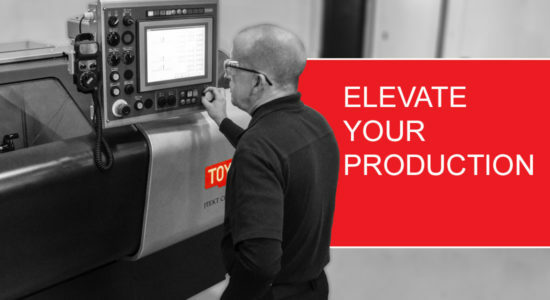 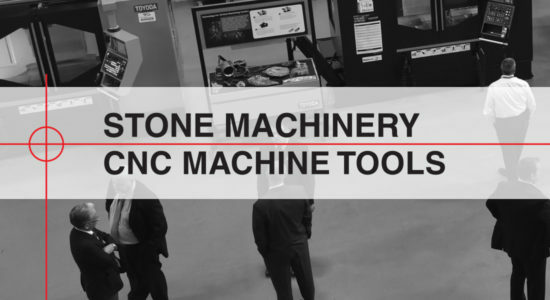 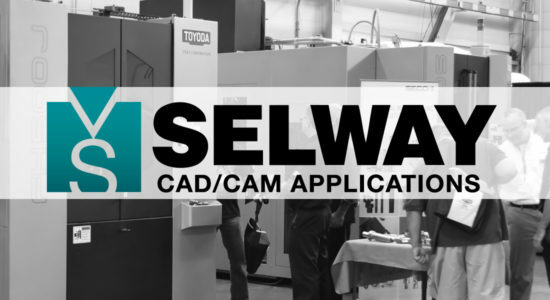 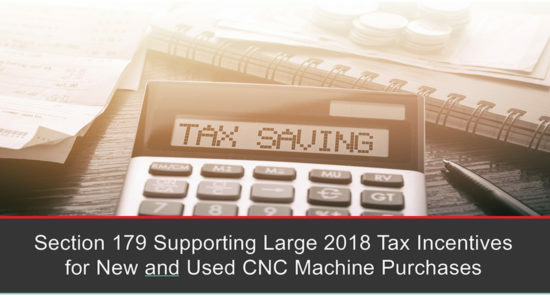 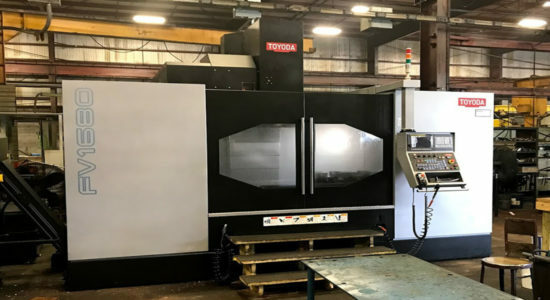 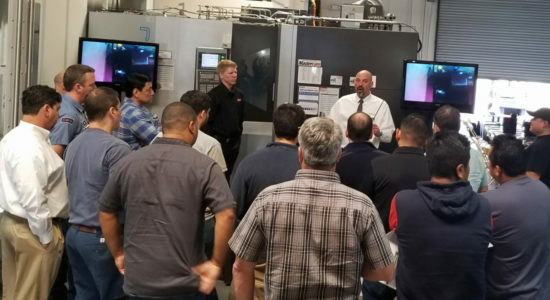 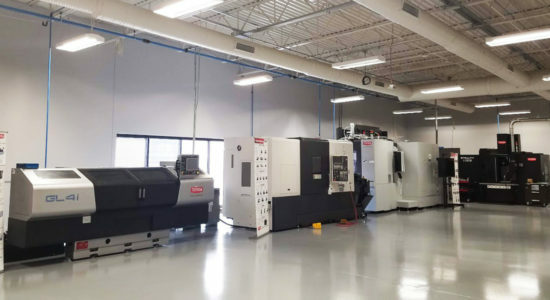 “The automatic head changer and tool changer offer our customers the ability to machine a wide range of part types and sizes, all while reducing the number of setups normally required,” said Randy Ragnini, director of sales and product manager for Toyoda’s vertical machining centers. 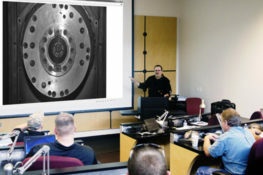 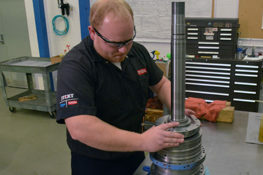 Boasting a 6,000 rpm geared-head spindle with 461 ft/lbs. 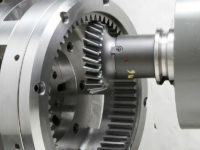 of torque, this bridge refuses to compromise in cutting and torque, Ragnini added. 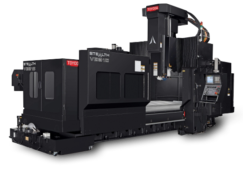 The SB216YM also features extended Y-axis travel up to 2,300 mm (90.5”), ideal for heavy machining that requires a larger work envelope. 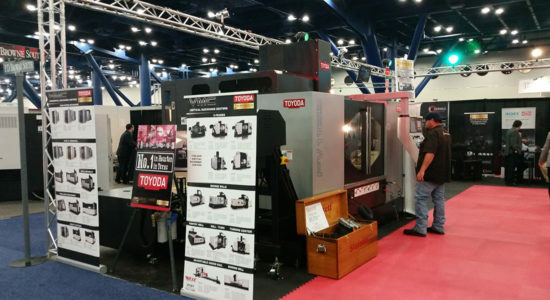 Toyoda’s other IMTS-debuting machine — the 2012 FH800SX-i — has the largest stroke in its class at 1,450 mm x 1,250 mm x 1,550 mm (57.08” x 49.21” x 61.02”). 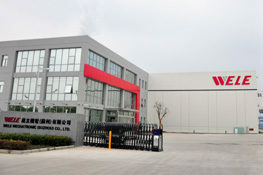 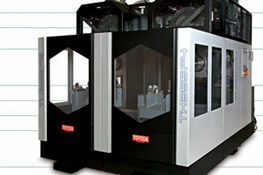 Its rapid traverse rate of 2,127 ipm and maximum work load of 2,500 kg (5,511 lbs.) 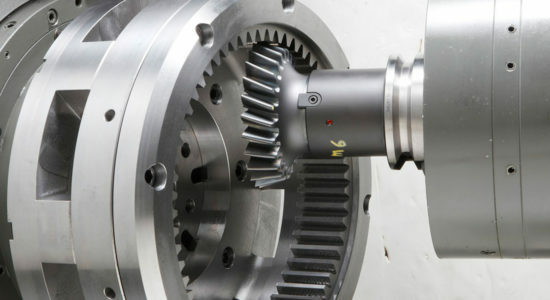 make this model ideal for heavy-duty cutting with high-speed performance. 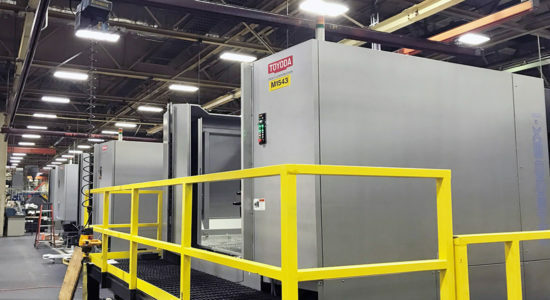 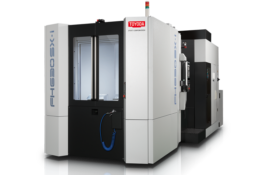 At IMTS, Toyoda will also exhibit an FH630SX automation cell for material handling, a UX570 five-axis vertical machining center, and a SelectG cylindrical grinding machine. 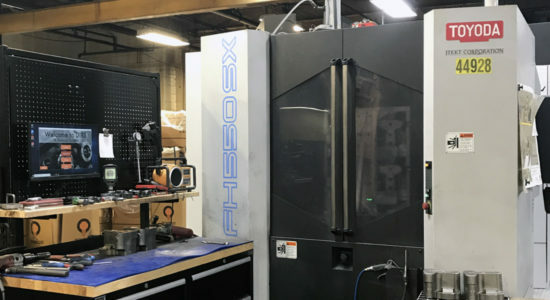 The FH630SX system features a flexible, multi-pallet system with a tilt rotary load station for faster, more ergonomic loading. 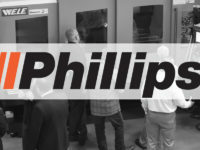 “You can load all sides of a fixture at once, significantly cutting down load time,” explained Graham Roeder, regional sales manager. 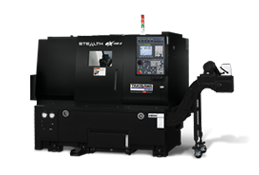 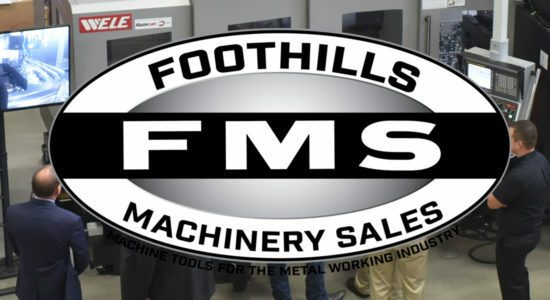 The FH630SX system also has material handling capabilities for a cleaner, more organized shop. 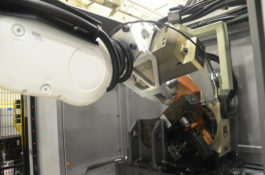 After bringing raw materials to a specified area, the rail guided vehicle grabs the pallet and takes that material to the operator. 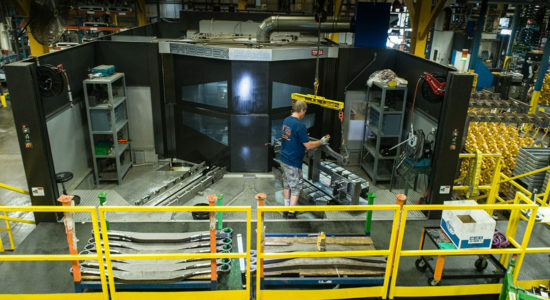 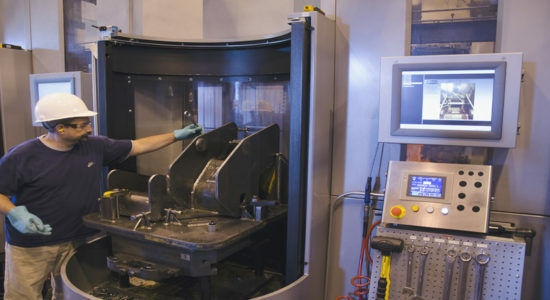 The workpieces are organized, eliminating the need to search through various bins for the correct part. 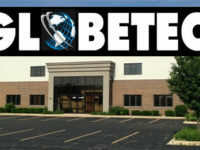 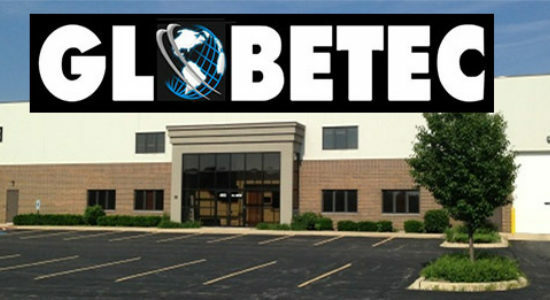 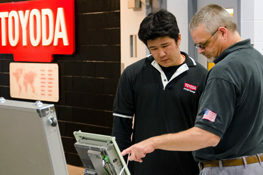 An added benefit, Roeder said, is that operators can more easily see when they’re low on material and can call for more. 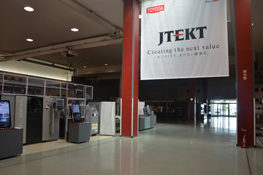 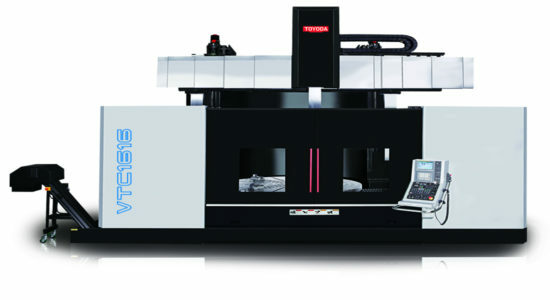 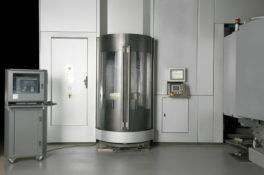 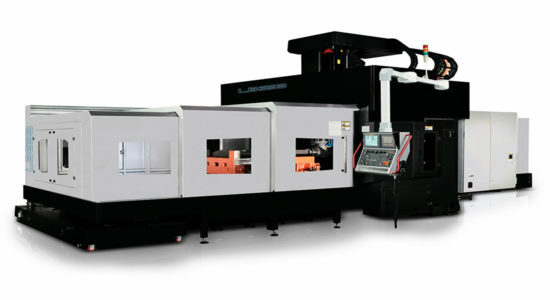 The UX570 is Toyoda’s fully five-axis capable vertical machining center. 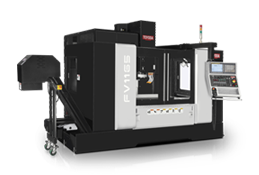 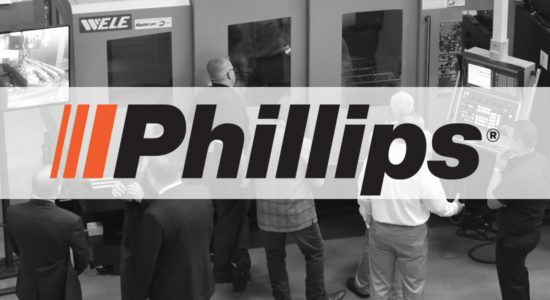 In a compact footprint, the UX570 maximizes stability while providing machining flexibility with its trunnion rotary table. 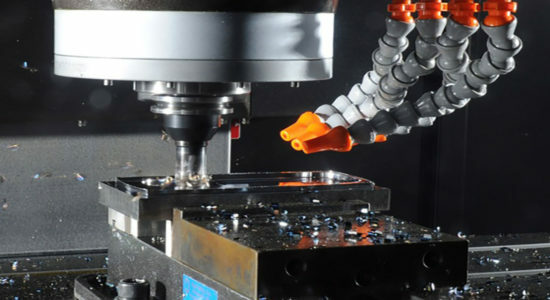 The highly visible work area gives operators the ability to supervise precise cuts while THK heavy-duty linear guides and a Meehanite cast iron base ensure long-term accuracy. 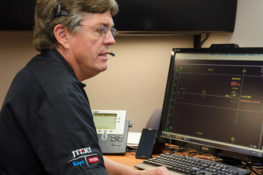 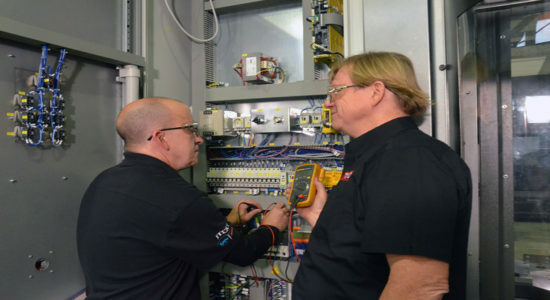 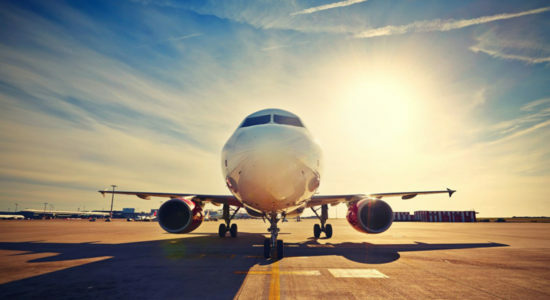 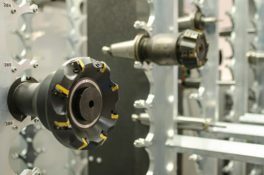 The SelectG features special profile grinding software that allows operators to profile the radii with both sides of the wheel, reducing the number of setups needed. 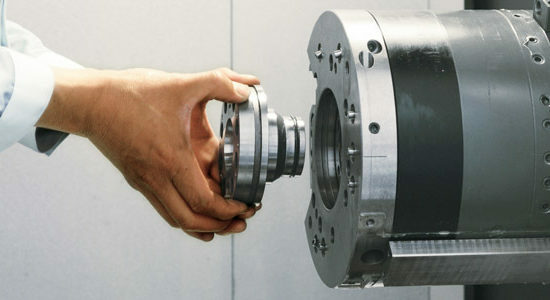 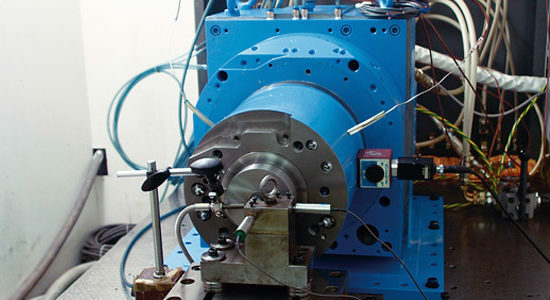 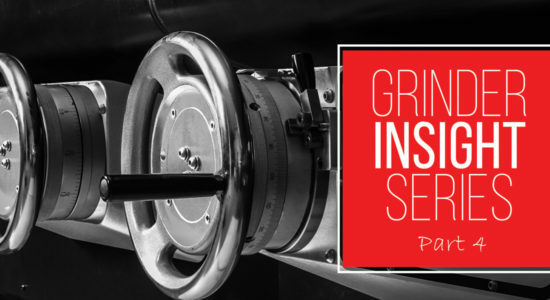 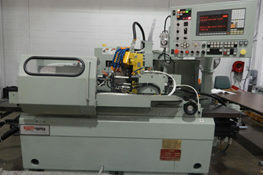 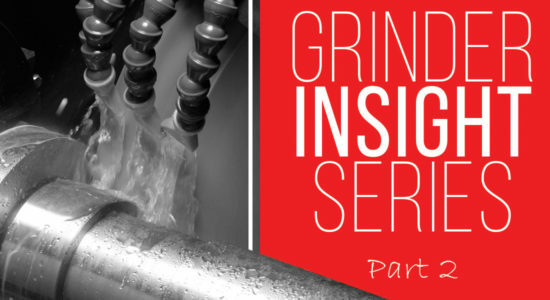 The grinding machine also boasts an adjustable wheel head and in-process gauging. 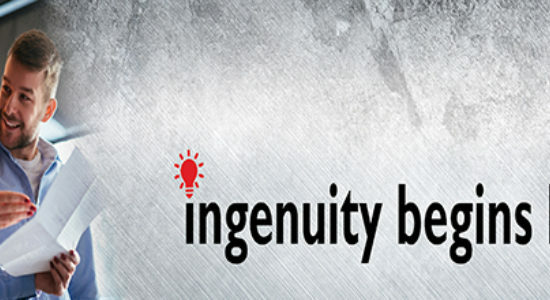 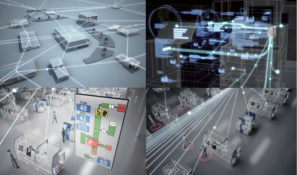 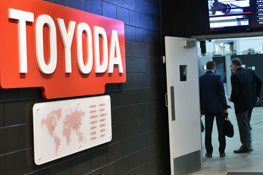 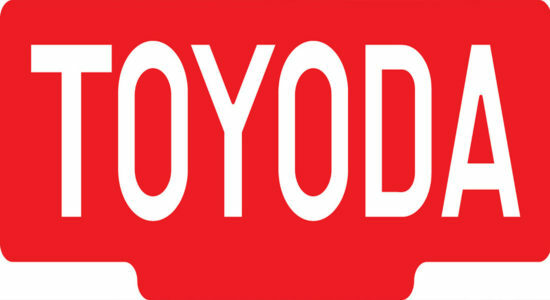 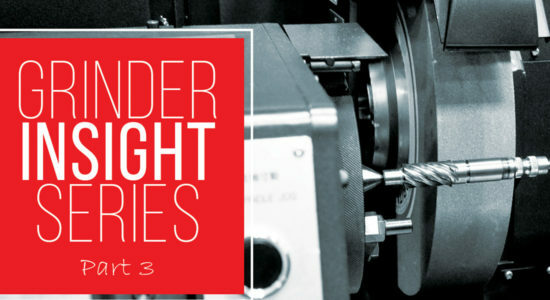 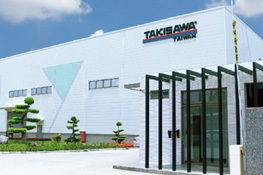 Experience these Toyoda innovations and more at IMTS booth S-8319, or visit www.toyodausa.com. 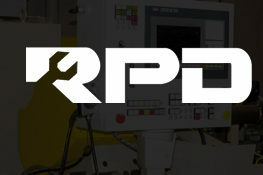 RPD Blog: The Importance of Hand Scraping. 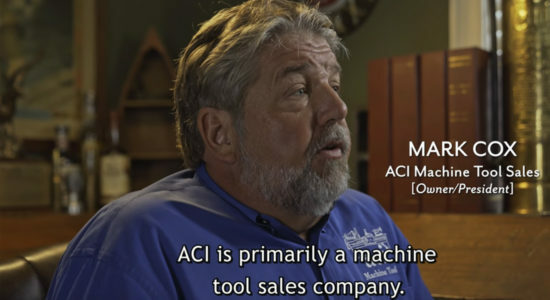 What Makes a Money Making Machine?